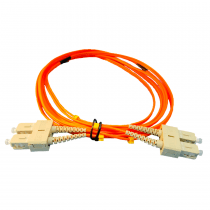 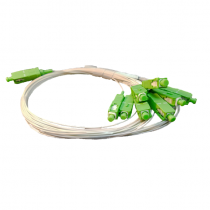 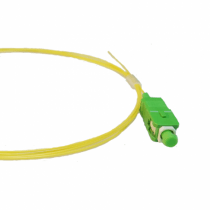 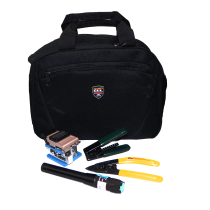 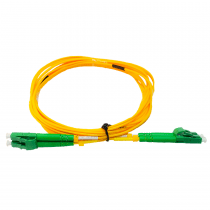 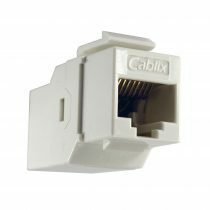 CABLIX provide a High Quality and Low cost Patch Cords with a Competitive Price, all Patch Cords are produced with low Insertion Loss & PDL. 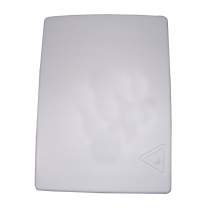 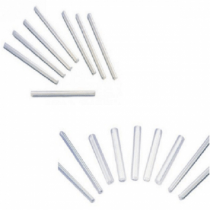 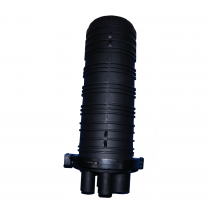 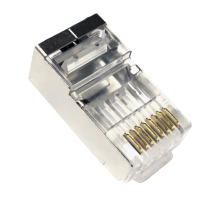 For your TranquIlity and Safety Every products are Factory-terminated and Tested All connector used to assembled are made with a Ceramic Ferrules. 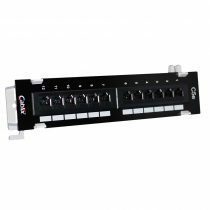 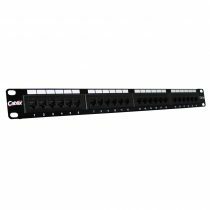 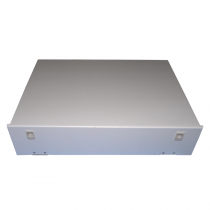 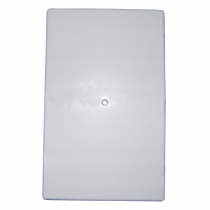 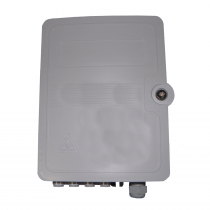 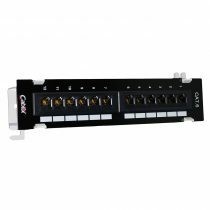 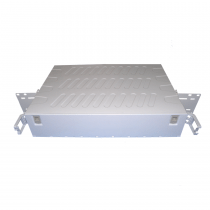 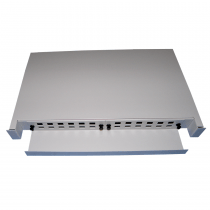 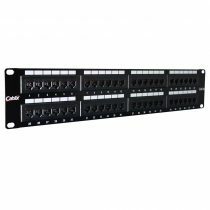 Cablix offers a variety of fiber optical Patch Panel, those products can be of ABS or metal, consult the better solution for your project. 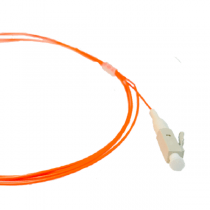 CABLIX provid a High Quality and Low cost Pig Tail with a Competitive Price, all Pig Tails are produced with low Insertion Loss & PDL. 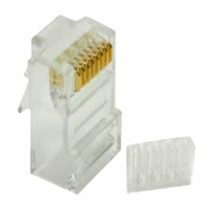 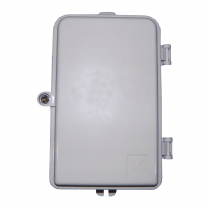 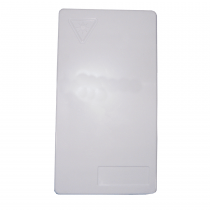 For your Tranqulity and Safety Every products are Factory-terminated and Tested All connector used to assembled are made with a Ceramic Ferrules.